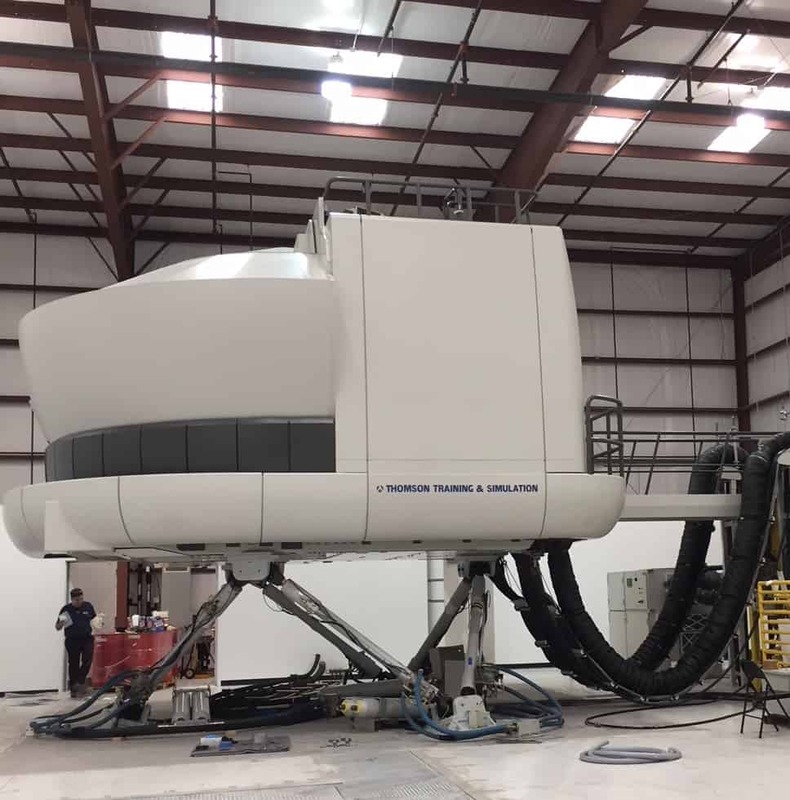 We are very pleased to announce that AeroStar has officially received our Airbus Level D Full Flight Simulator certification from the FAA! 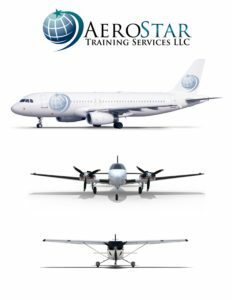 To celebrate launching our new sim, we are still offering a one-time promotional price for A320 & ATP CTP classes with April 2018 start dates. We are happy that our students will now enjoy the convenience of AeroStar being a one-stop, world-class aviation training school and not have to worry about traveling off-site or inflexible sim schedules.